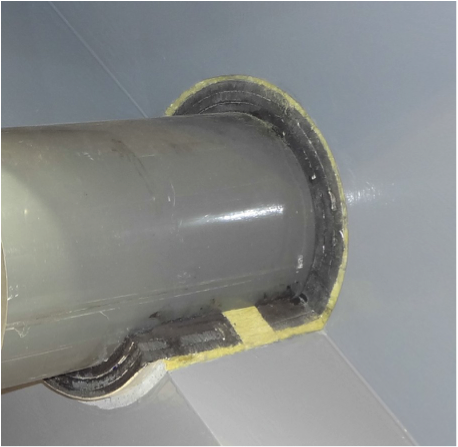 INFS0812 Intumescent Strips are quickly and easily installed providing a convenient solution for firestop contractors. Providing high expansion rate and volume means that the INFS0812 design requires less strips to seal the openings, making it more cost effective than other traditional firestop intumescent strips. 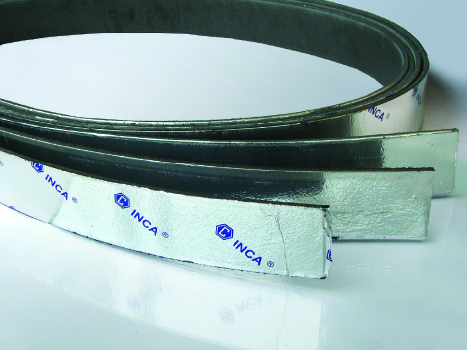 INFS0812 Intumescent Strips expand when heated and maintain a tight seal. When used with combustible penetrants such as plastic pipe, INFS0812 blocks the spread of fire, smoke, toxic gases, even as the penetrant is con- sumed by fire. INFS0812 Intumescent Strips are also used in conjunction with our SSCI Firestop Collar to tightly seal any opening that is created as a combustible item is consumed by fire.